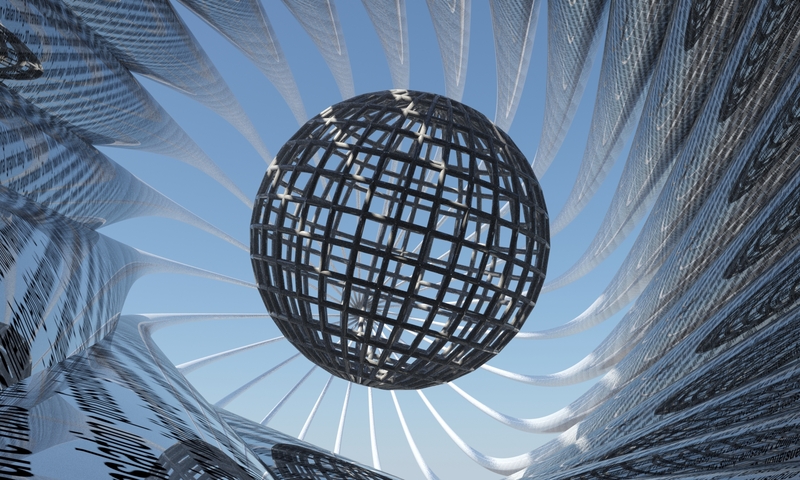 The key reason for using virtual sets is to create an inexpensive vision that it would normally cost a small fortune to do for real. 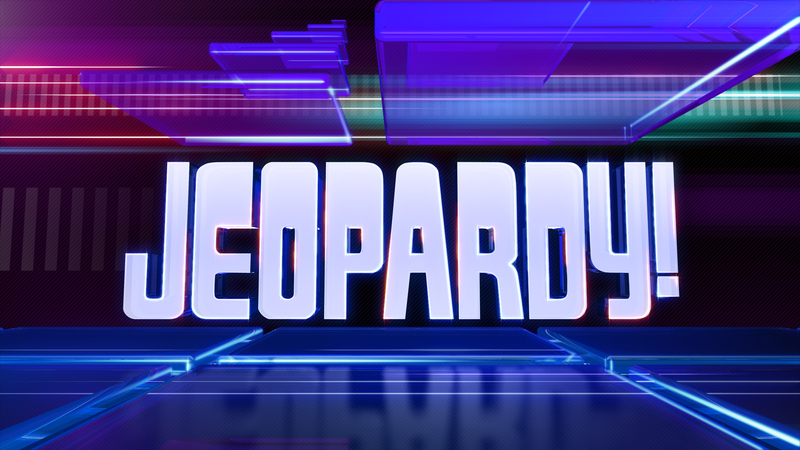 We have created 3D animations for companies around the globe, including the makers of Jeopardy in the USA. We are commissioned by companies of all sizes from global brands to independents – come and get animated!